Tianjin, one of the five national central cities of China, neighbours the capital city of Beijing and has been trading port since historic times. Due to its location, many concession areas were run by the European and Japan powers, leaving many foreign architectural reminders, such as churches and villas. During this tour, you will visit various styles of western architectures in Tianjin, as well as experiencing the local folk customs of Tianjin. Experience the local folk customs of Tianjin. Visit various styles of western architectures in Tianjin. Upon your arrival, picked up by tour guide and transferred to visit North Jiefang Road Financial Street first. It was once a concentration of foreign Banks, known as the “Wall Street in the East”. There are dozens of historic buildings, most of which have a history of 100 years. Then move on to Five Great Avenues. There are over 230 buildings of all kinds from the architecture of Britain, France, Italy, Germany, and Spain. Over 50 houses have been occupied by celebrities. 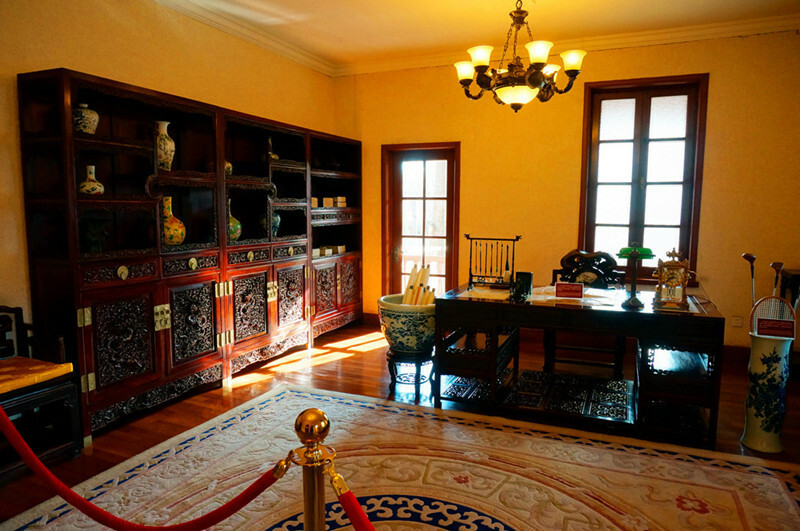 The last stop is Jingyuan Garden, the private residence of Lu Zongyu. 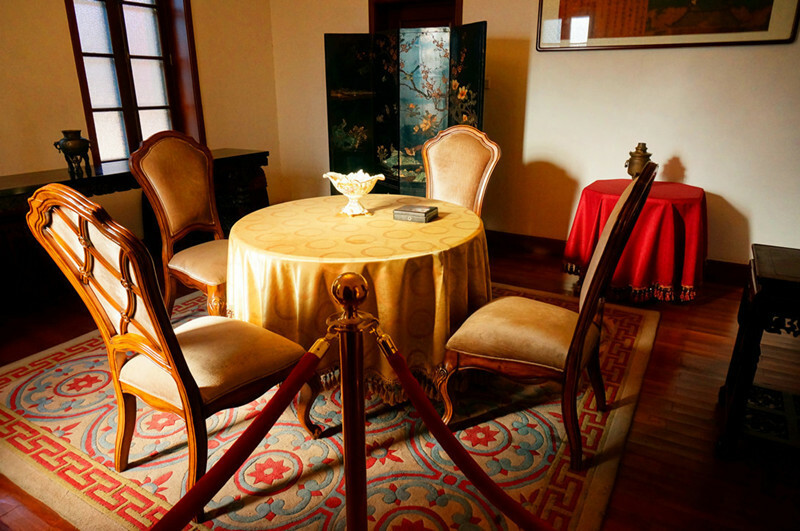 Later Puyi, the last emperor of the Qing Dynasty and his his wives settled here. After breakfast, head to visit Porcelain House. 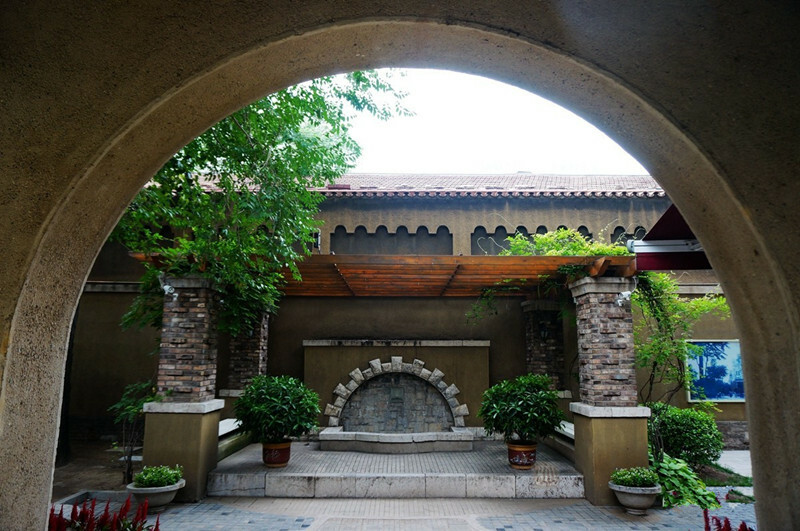 Located in a historical colonial building, it a contemporary museum of pottery and antiques in Tianjin. Then move on to Shi Family Courtyard, the former residence of wealthy merchant Shi Yuanshi. 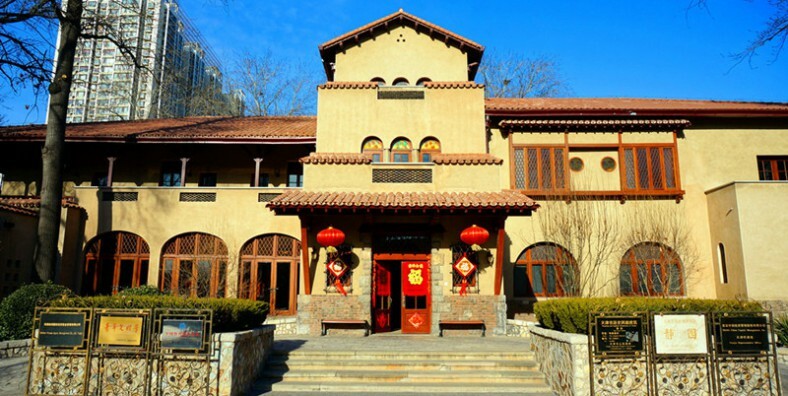 Covering about 10,000 square meters, it serves as the folk custom museum in Yangliuqing with a large collection of folk art pieces. The tour will end with Tianjin Ancient Culture Street, a cultural tourist attraction. Visit Yangliuqing painting gallery, painted clay sculpture of Clay Figure Zhang and Tianhou Palace in the middle of the Ancient Culture Street. After the tour, be transferred to the airport to take your flight. Service ends.